Receive the children in reverence. Educate them in love, Send them forth in freedom. The surest and most lasting way to bring positive, progressive change to the world is to educate our children well. Waldorf education was founded 100 years ago in the wake of WWI as a social movement to help foster peace, compassion, and respect for the environment around the world. Children who are taught as whole individuals through joy, creativity, and disciplined attention develop not only the ability to think broadly and critically but also the capacity to feel deeply and to get things done. 100 years on, the world is still in need of peaceful, compassionate adults who respect and cherish all that lives around them, humans, animals, and the earth. Waldorf education offers a full academic curriculum enriched with arts, music, handwork, languages, and movement. It provides a screen-free environment in which each child is received as a unique human being and supported in becoming their best, most creative, most accomplished selves. 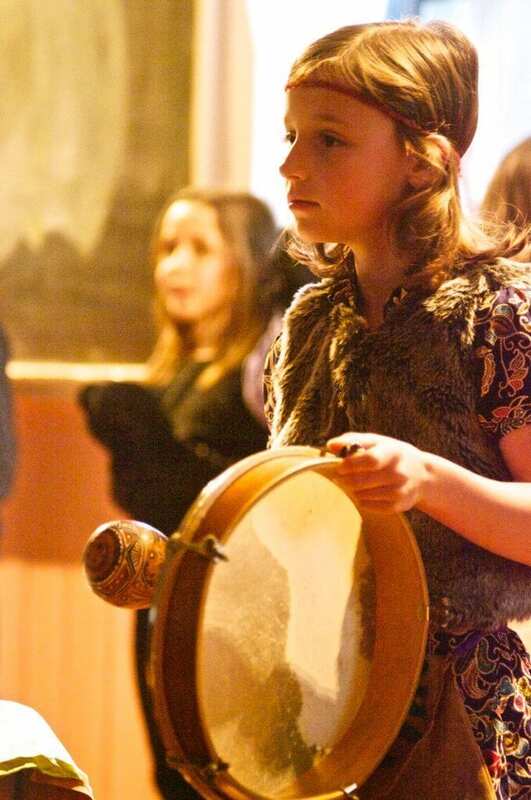 At the South Shore Waldorf School, children learn how to think rather than what to think, enabling them to meet their life challenges with confidence and to contribute creatively to humanity. The South Shore Waldorf School Annual Giving Campaign is essential to our continuing success. It allows us to cover costs associated with our day-to-day operations and supports our unique tuition assistance program. Our goal is to raise a minimum of $15,000 with 100% participation from our community. We will be donating 5% of the money we raise through our Annual Giving Campaign to the Madagascar School Project (www.madagascarschoolproject.com), which grants 700 of the poorest Malagasy children a Waldorf-inspired education. Why is the Giving Campaign necessary? As an independent school we do not receive government funding. Tuition covers only a portion of the cost of educating a student. Our Annual Giving Campaign helps us make up the difference between the actual cost of educating each student and the tuition charged. No independent school could charge the full cost of educating its students without making the cost of tuition prohibitive for all but the wealthiest parents. Hence every independent school has an annual giving appeal. One of the guiding principles at the South Shore Waldorf School is that Waldorf education should be accessible to all who want it. For this reason it is critical that we keep our tuition as low as possible. All donations over $20 will receive a donation receipt. Who supports the Annual Giving Campaign? The entire school community supports the Annual Campaign. Contributions come from board members, parents, grandparents, alumni, faculty, staff, and friends and supporters of Waldorf education. Whatever you are able to give. Regardless of the size of the donation, your participation in the Annual Giving Campaign demonstrates your support of the South Shore Waldorf School’s core values and mission. Every gift, no matter the amount, is received with gratitude and appreciation.